Enjoy Lunch at Tanner & Co.
A hugely memorable team building experience in an inspiring environment. Make unique pieces that participants will keep and treasure. A full or half day hands-on creative experience. Lunch in one of Bermondsey Street’s culinary hotspots can be provided. The price of a corporate day is calculated on an individual basis, but as an example, for 8 people doing a half-day session with lunch, the price is £2450 excluding VAT. The cost of the session includes all tuition, materials and the finishing of the participants’ pieces. 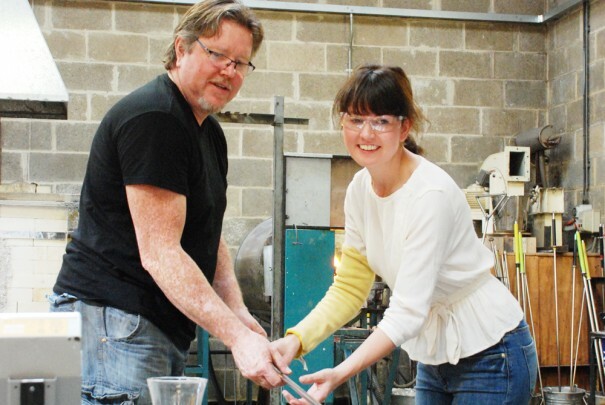 London Glassblowing provides an excellent corporate team building experience for small groups of up to eight participants. These can be held on a morning, afternoon or a full day during the working week. These stimulating and enjoyable sessions provide a completely different hands-on experience under the close supervision of our experienced tutors. 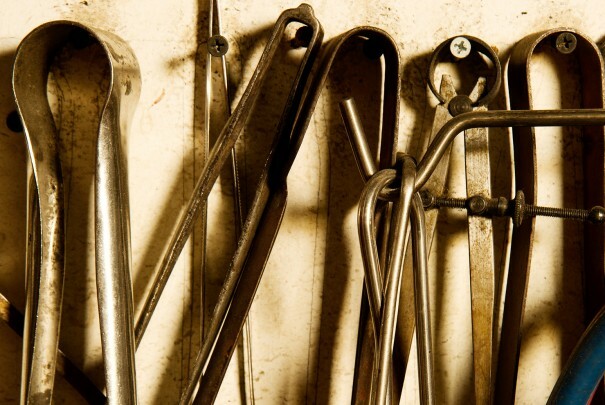 Participants will have the opportunity to work together to acquire an understanding of the properties of an extraordinary material and gain the confidence to manipulate it in a variety of ways. Participants will learn about the movement, timing and communication needed to consider and control form, texture, colour and pattern. Ideally, both solid and blown pieces will be made by each participant, which after controlled cooling and finishing by the tutors, can be collected during the week following the session. The session can last the whole day, from 9.30 to 5.30, with lunch included at one of Bermondsey Street’s restaurants or it could be a morning or afternoon session from 9.30 am to 1 pm or from 2 pm to 5.30 pm. Lunch can be included with the half day sessions as well. We are able to provide our unique experience sessions for a maximum of eight participants with two experienced tutors and a teaching assistant, so while instruction is intensive the day is most stimulating and enjoyable. Please call or email us to discuss your requirements. We would love to hear from you. 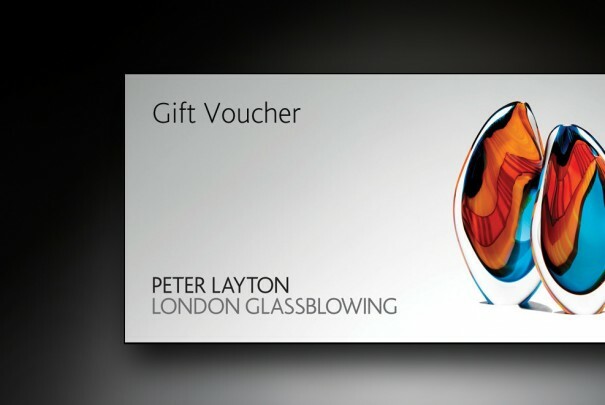 Buy your loved ones a glassblowing class or a voucher to use in our gallery & online. Say hello or give us a ring.